Hello! I have a Christmas printable I made for you! 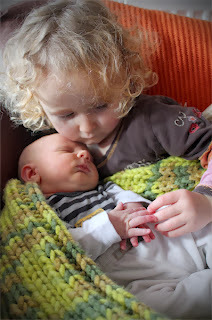 I made a baby too, but I'll show you him in the next post. Anyhoo, this printable card thingy I made, it's over at Alphamom.com and if you like colouring in then you're going to love it. Lots of little decorations to colour! All you need is card to print it on, colouring pencils, scissors, and glue. We filled ours with sweets to give to the kid's teachers at the end of term. 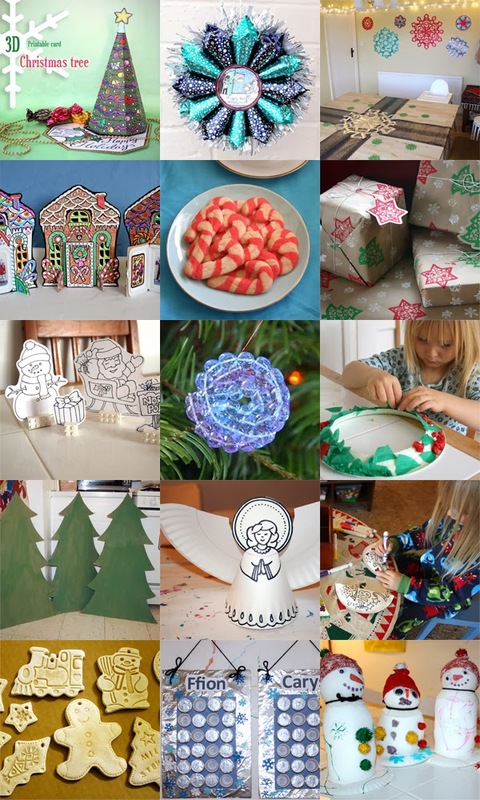 Also, here are 15 of our Christmas time posts from current to years gone by (list and links below this image) in case anyone is looking for a few extra ideas of things to do with the kidletts. 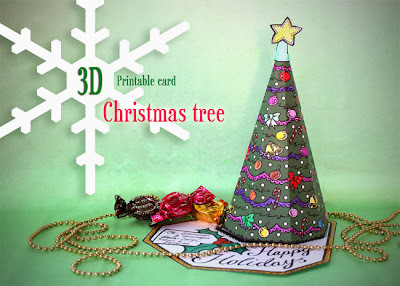 3D Christmas tree card printable. How to make 6 pointed snowflakes with a nifty simple folding technique. Printable gingerbread house holiday card with opening door to reveal a family photo. Candy cane sugar cookies that hook on the rim of your cup. 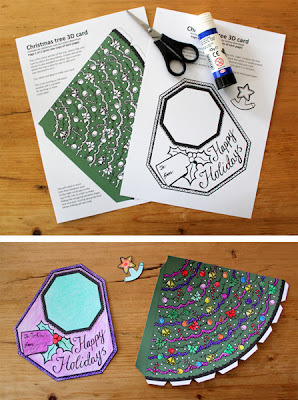 wrapping paper printing with laser cut felt ornaments. printable Christmas set designed to be coloured in and stoof up with Legoes. melted plastic bead tree decorations. Paper plate wreath decorating and cheap wreaths from newspaper. Giant cardboard trees to decorate with stickers. tissue paper and condiment cup advent calendar. Oh go on, you've twisted my arm, here are some photos of the cute baby with his sisters (I'll tell you more about him soon) Now that we have four kids, Paul has started nicknaming them "Eenie, Meenie, Mynee, and Mo." He's 6 weeks old now and completely rad! I am always über-excited when I see a new Filth Wizard post. 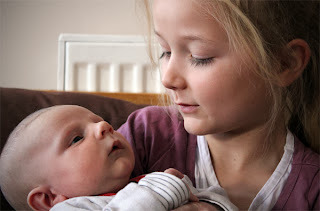 Congratulations on your newest love.. 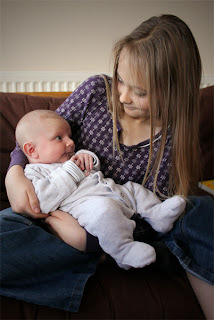 He is a gorgeous super-chunk!! I was just thinking about you the other day, Lindsey! I'm sorry to read you've had a time of it, but congratulations on the newest and oh-so-cute addition to your family! Thanks for the tree... coloring is fun at any age if you ask me. :) Merry Christmas! Hurrah!!! Been waiting for your return! Congratulations! I've been checking for new posts so am glad you're back.